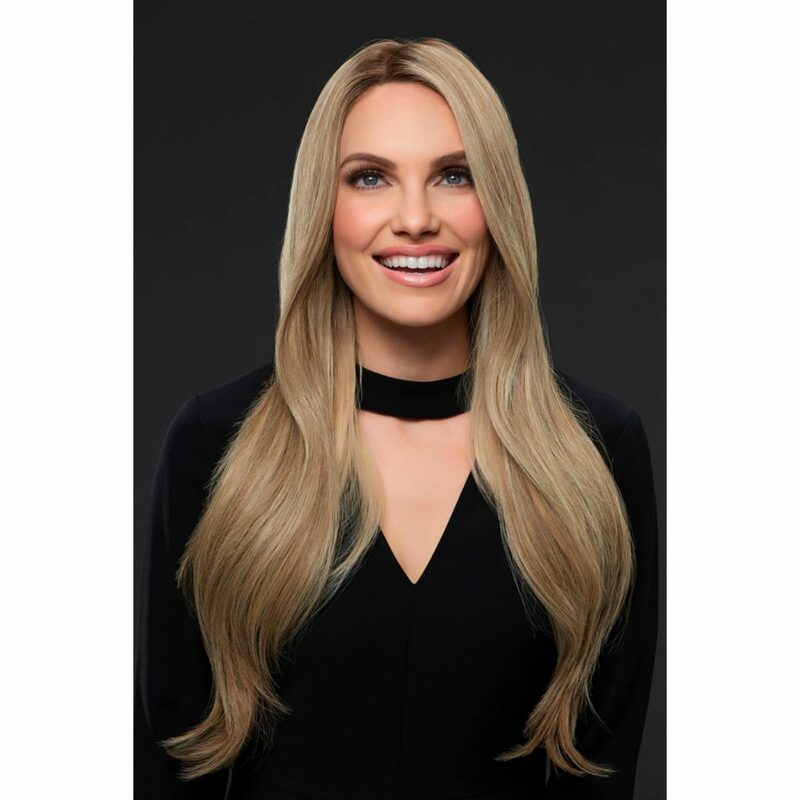 We would like to make shopping for wigs a little easier for you so we are talking lace front wigs and their advantages today. 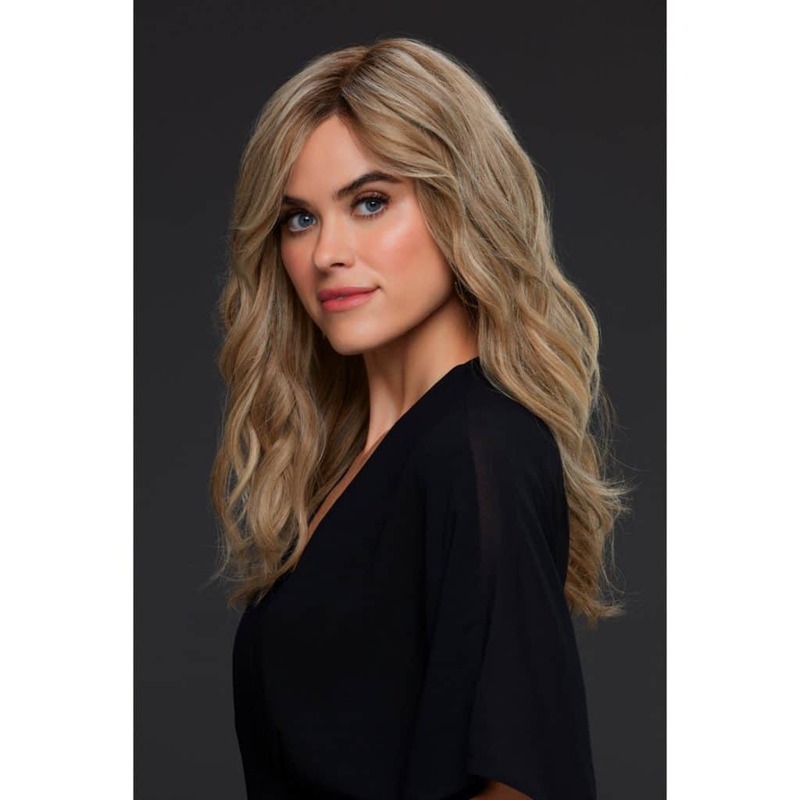 When shopping for a wig the choices can be overwhelming as you can choose from different hair types, styles, cap design and more. One of the things we have found that clients struggle with is understanding what lace front wigs are and knowing the benefits of them. Most woman are concerned about people knowing they are wearing a wig and one thing that may give it away is the hair line. Hence, the invention of the lace front wig. 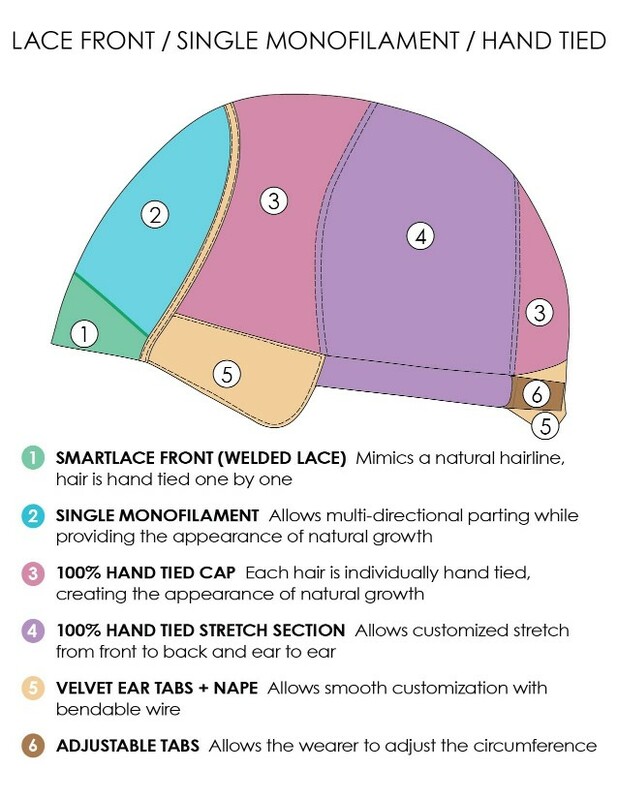 A lace front wig has a seamless lace panel along the hairline at the front. The lace gives the illusion of a natural hairline as the lace will match your skin tone and complement the hair colour. You can find different wig styles and colours with a lace front so there is a lace front wig to suit everyone. Why buy a Lace Front Wig? Cost – A lace front wig is lower in cost than the full lace wigs. The full lace wigs are also made from lace but the whole cap is lace instead of just the front. You will have to invest in full lace though so by choosing just a lace front you can spend less and you will still get that natural look. Secure Fit – The use of adhesive or tapes to secure the wig is not necessary but you do have the option to do so if you wish for added security i.e if you want to wear your wig for days at a time. 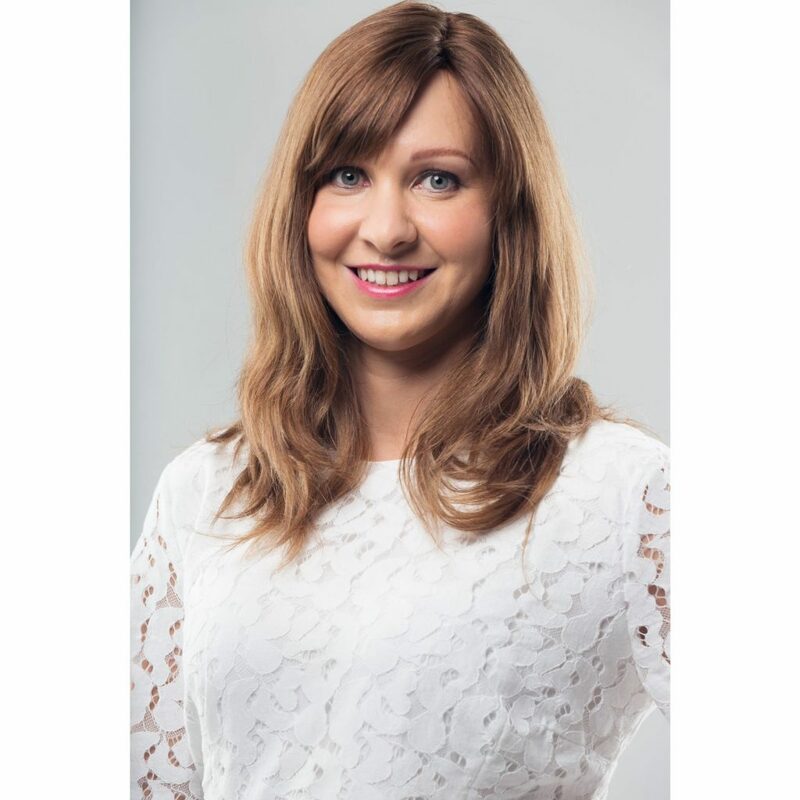 Confidence – One of the many reasons why women are put off wearing a wig is that they are worried that it will not look natural. Well you can wear a lace front wig with confidence. As you will get a natural looking hairline people will not be able to notice that you are wearing a wig. You won’t have a fake and noticeable hairline. Options – Wigs have come a long way and now there are cuts and colours to suit everyone. So, not only will you save money and feel confident but you can have your dream hairstyle too! Synthetic wigs are great for those on a budget or who need a wig that requires no styling. The fibre technology have been advanced that many synthetic wigs look so natural especially with a lace front. Check out some of our best synthetic wigs with lace front. You can check out the full collection of lace front wigs on our website. Simply filter by cap design. If you need any advice or have any questions, feel free to contact our expert team, we are always happy to help!